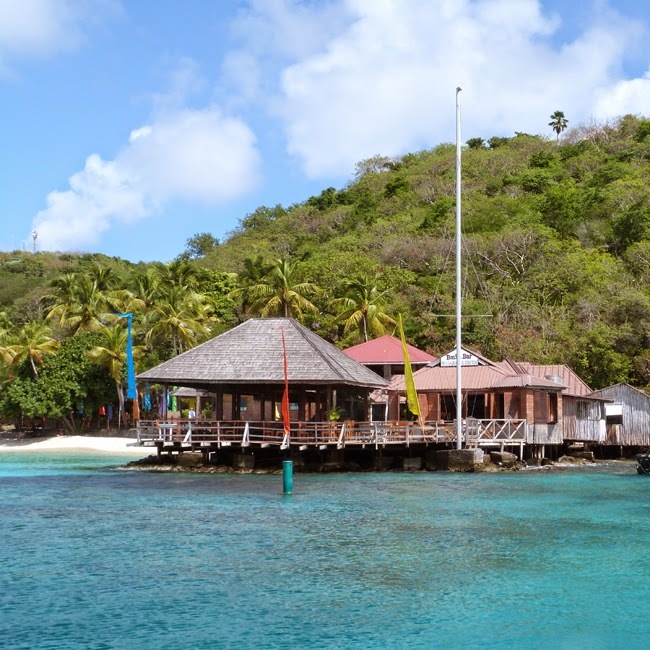 Basil's Bar is on the Caribbean island of Mustique, one-time home of Princess Margaret, and I took the photos above during our visit a couple of weeks ago. 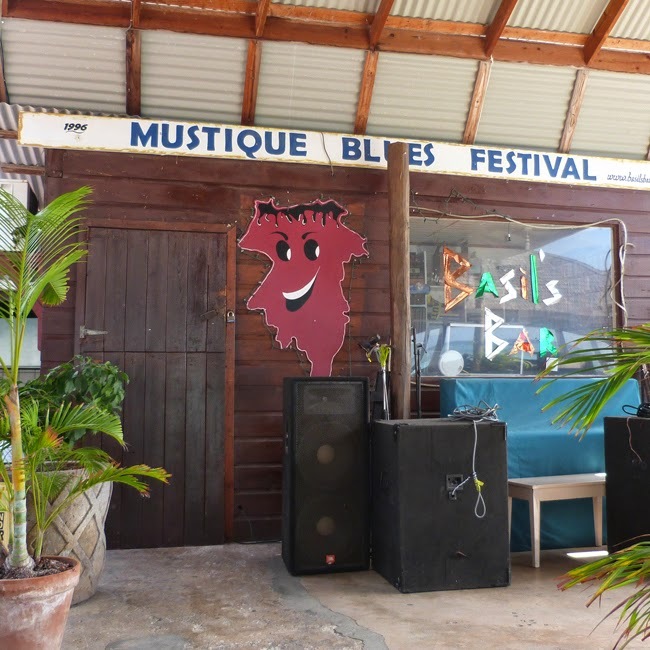 Mustique is also the home of a famous Jazz Festival which, after Mustique, now continues on Bequia every year. Our stay did not coincide with either Festival this year, but last year we were lucky enough to go to several great events, including seeing the brilliant Dana Gillespie!